It was my Dad's birthday last week and this is the card I made him. 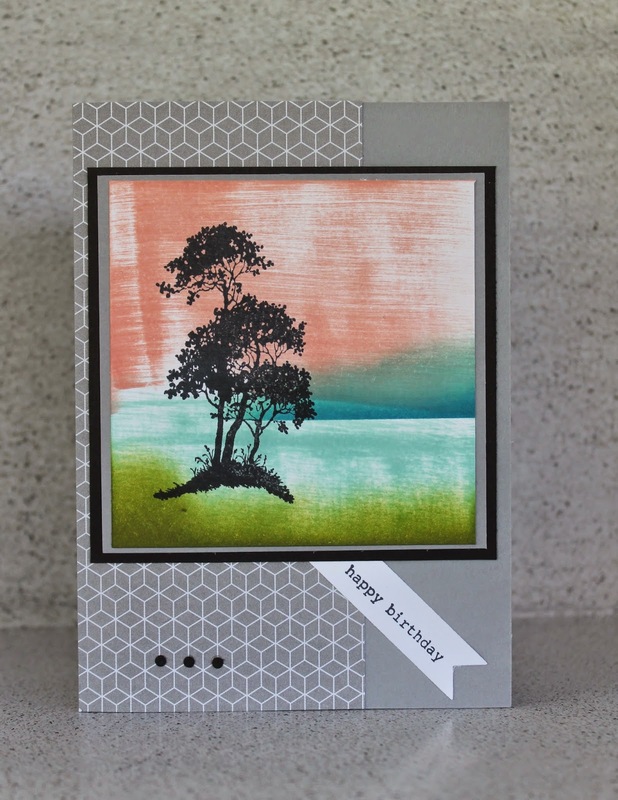 Inspiration for this card came from here and you'll see her inspiration came from another similar card which she has linked to. I didn't have the right colour yellow for mine for the sky so I decided on a pink sky instead. Dad liked it and that's the main thing.